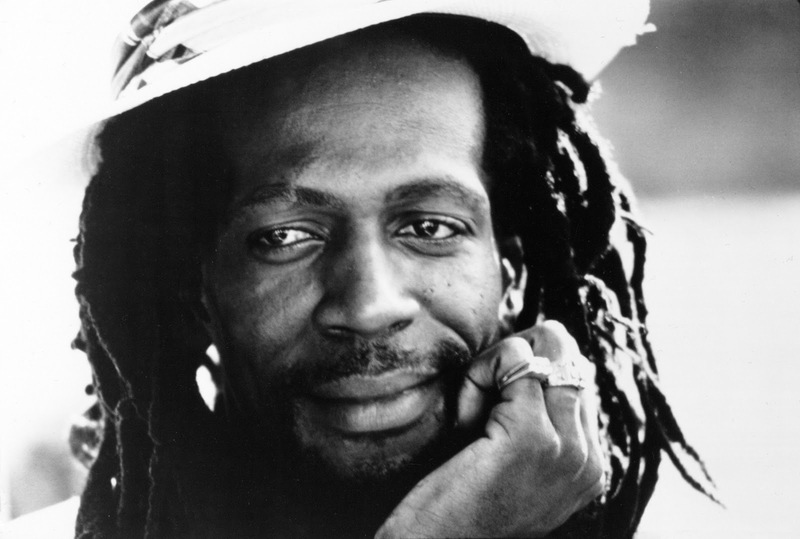 Gregory Isaacs , the Jamaican reggae singer whose smooth style earned him the nickname "Cool Ruler," has died. He was 59. Isaacs' manager, Copeland Forbes, said the singer died Monday at his London home. Isaacs had been diagnosed with lung cancer a year ago, but continued performing until weeks before his death. His wife Linda said Isaacs was "well-loved by everyone, his fans and his family, and he worked really hard to make sure he delivered the music they loved and enjoyed."